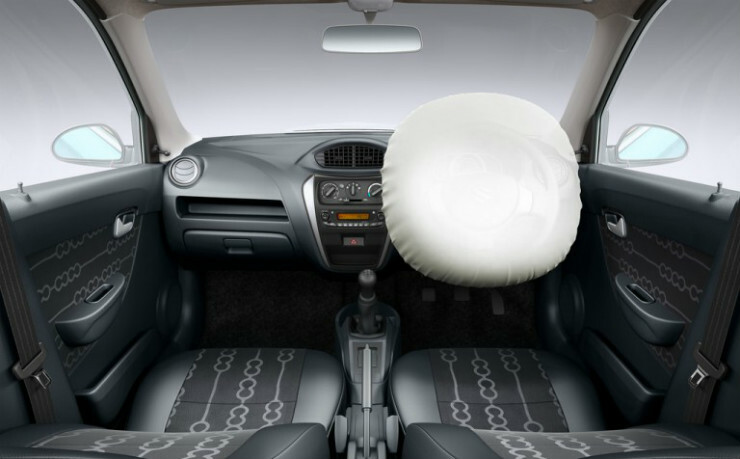 In order to make its cars safer, Maruti Suzuki has started to offer a frontal airbag for the driver as an option across all variants of Alto 800 and Alto K10. The entry level offerings are responsible for about 11,000 units of each every month. 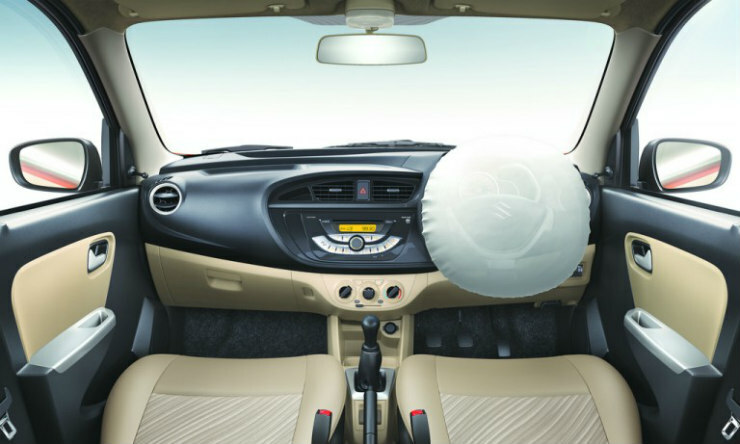 Earlier the driver airbag was available on one of the variants but now you can pay a premium of just Rs 6,000, and opt for it, irrespective of the variant/trim level. While ABS is still not available, it remains to be seen if MSIL addresses that as well. The company made a big move by offering ABS and dual airbags standard on S-Cross and Baleno, and then following the trend by updating the safety equipment list on other variants – most of which got ABS and airbags as an option. The prices for the Alto 800 with the driver airbag start at Rs 2.62 lakh while the corresponding version on Alto K10 is priced at Rs 3.45 lakh onwards.